Professor Bongsoo Jang (left) and Dr. Junpyo Park (right) are playing the game of rock-paper-scissors (RPS). 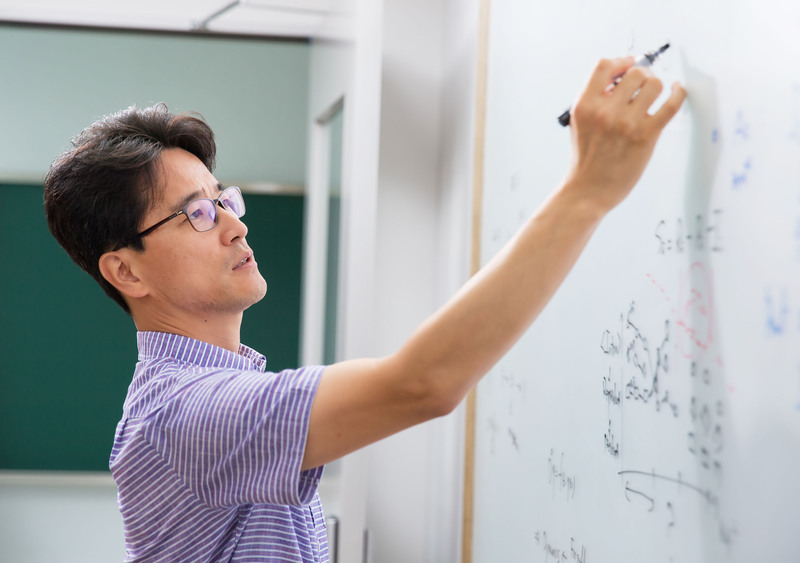 Professor Bongsoo Jang's team finds the role of nonuniform intraspecific competitions for biodiversity in cyclic game systems that lead unusual coexistence states. A recent study, affiliated with UNIST has presented the effect of nonuniform intraspecific competitions on coexistence in cyclic game systems which lead unusual coexistence states that have never been reported before. The research team envisions that this finding will significantly contribute to elucidate mechanisms to maintain the biodiversity or conflicts arising in ecological and social communities. Their results, published online in the August issue of the journal Scientific Reports, has emerged as the reillumination of the value of competitions through cyclic game systems. 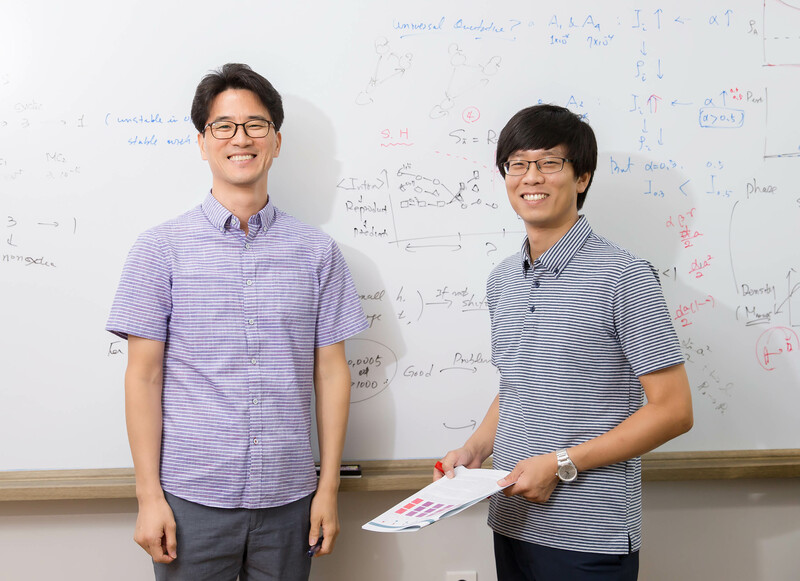 This breakthrough comes from a research conducted by Professor Bongsoo Jang and Dr. Junpyo Park in the Department of Mathematical Sciences at UNIST, in collaboration with Professor Younghae Do of Kyungpook National University and Professor Ying-Cheng Lai of Arizona State University. 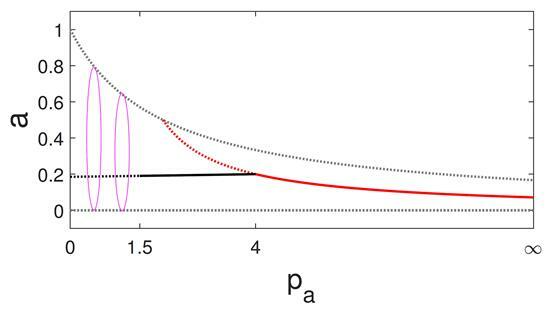 Figure above shows cyclic games with intraspecific competitions. From left are (a) Rock-paper-scissors (RPS) game of three species, (b) Extended Rock-Paper-Scissors (ERPS) game of five species, and (c) Rock-Paper-Scissors-Lizard-Spock (RPSLS) game of five species. Straight and looped arrows indicate interspecific and intraspecific competitions, respectively. 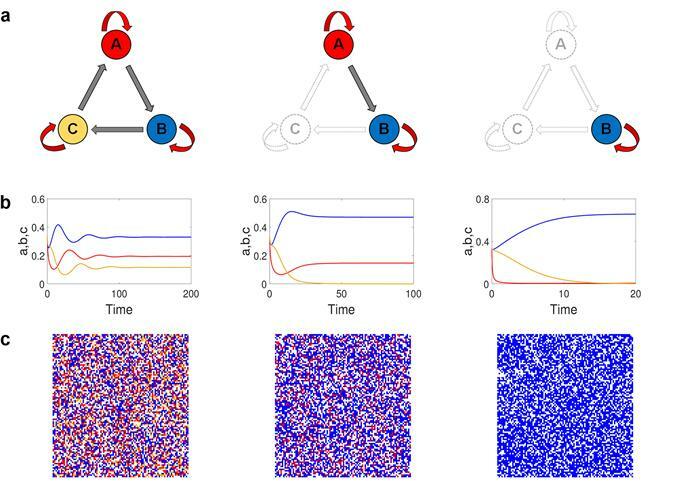 Evolutionary games of cyclic competitions have been extensively studied to gain insights into one of the most fundamental phenomena in nature, especially biodiversity that seems to be excluded by the principle of natural selection. The Rock-paper-scissors game of three species and its extensions such as the Rock-paper-scissors-lizard-spock game of five species have been widely applied as paradigmatic models in this field. In this study, the research team reported the importance of intraspecific competitions which arise in nonuniform ways. In previous studies, the intrinsic symmetry associated with cyclic games imposed a limitation on the resulting coexistence states, leading to only selective types of such states. From the consideration of nonuniform intraspecific competitions, which may break the symmetry of interactions among species, the research team found that a wider spectrum of coexistence states can emerge and persist substantiation using three classes of cyclic game models. “By assuming intraspecific competitions with different weights depending on species, we designed a mathematical model in cyclic game systems. As the strength of intraspecific competition increases, the balance of competitions among species can be broken and diverse coexistence states emerge,” says Dr. Park, the first author of the paper. Figure above shows all possible coexistence states in RPS game. Red, blue and yellow colors indicate different species and blank denotes empty sites. 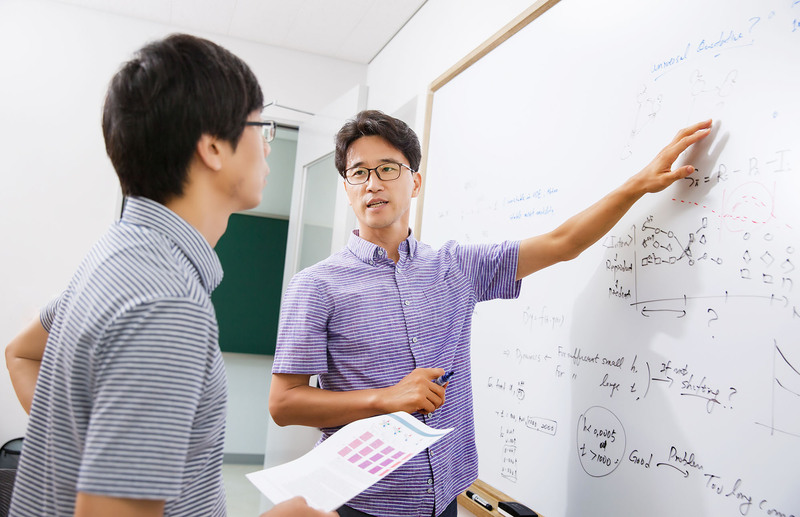 “This study is meaningful in that it has taken up new elements in explaining species diversity in ecosystems and it can also be used as a principle to explain the coexistence of the factors that make up the business ecosystem or the commercial area of a certain field in the future,” says Professor Jang, the corresponding author of the paper. This study has been supported by the National Research Foundation of Korea (NRF), funded by the Ministry of Science, ICT (MSIT). Junpyo Park, et. al., “Emergence of unusual coexistence states in cyclic game systems”, Scientific Reports, (2017).